NEW FALL Programs Starting NOW at SNF Fitness!! 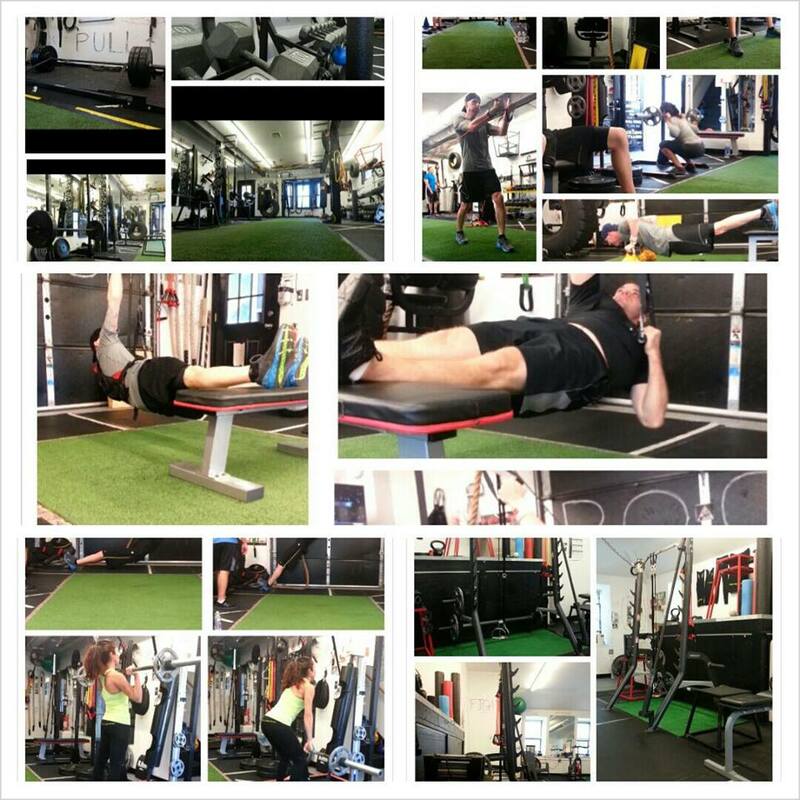 To get a sense of what Training here is like if you stick to the plan, please see our >> TESTIMONIALS << page to review some great feedback from some of our most successful Clientele! 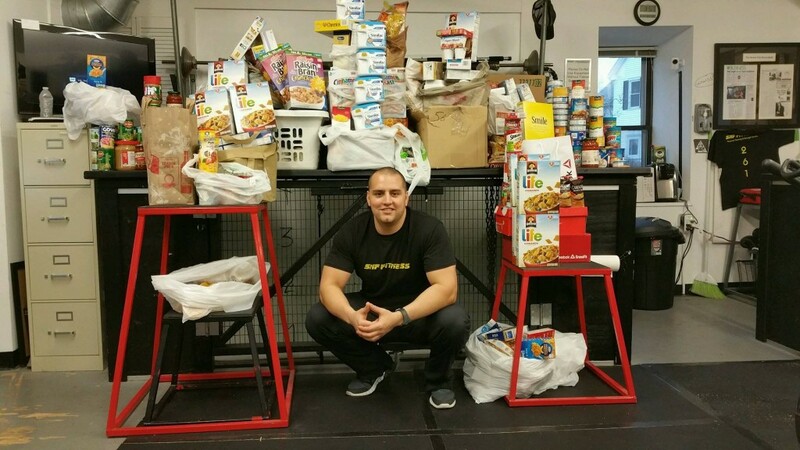 Scroll DOWN on this post to see some gym pics! 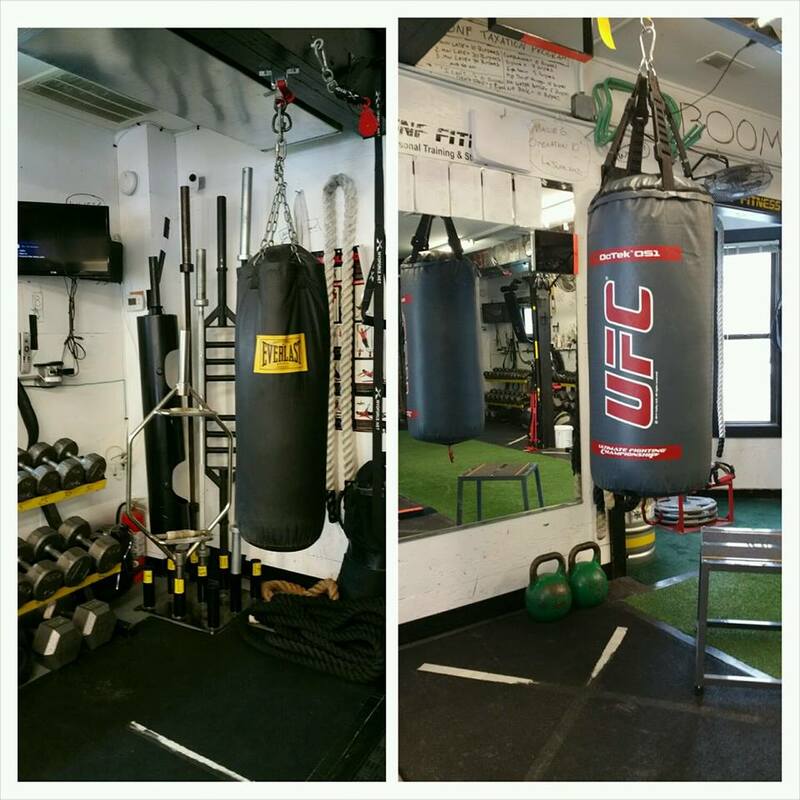 SNF Fitness – 1 on 1 and Semi Private Personal Training located at 261 Willard St in Quincy! NEW FALL Programs are Starting NOW – CALL to reserve your Training Session times ASAP! 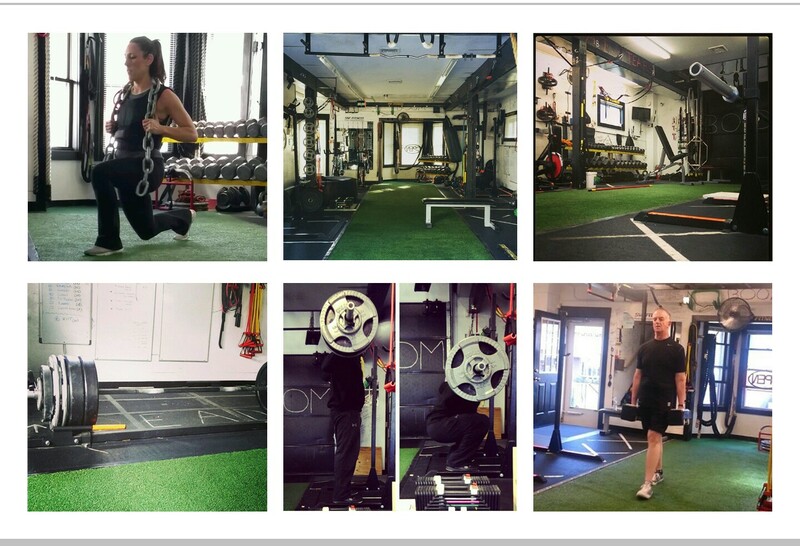 Our Training Programs, both 1 on 1 and Semi Private Training, are designed specifically for YOU. 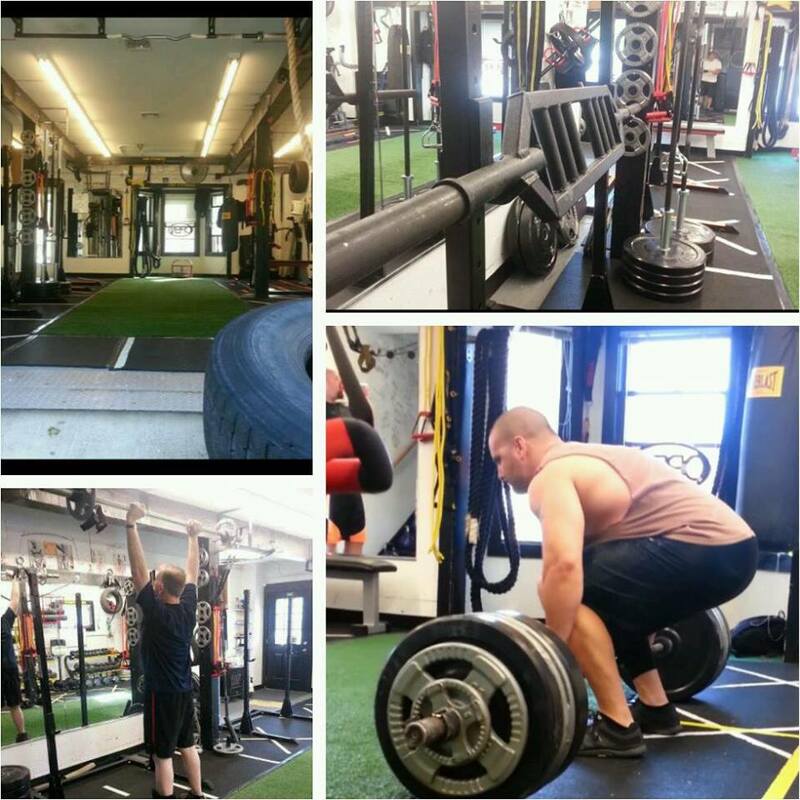 We focus on Barbell, Dumbbell, Body-weight, Suspension, Kettlebell, and unique Core-specific Training methods that are tailored to accommodate anyone. Our Client base ranges from 17 through 89 years young! 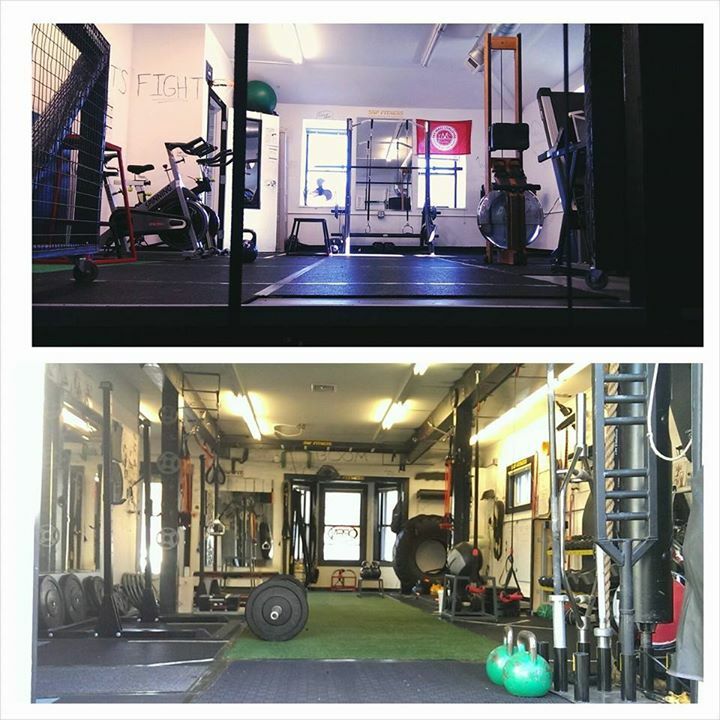 When large gyms become intimidating, group classes get too big, and cookie cutter workouts or videos just don’t seem to work, there’s 1 on 1 and Semi Private Training at SNF Fitness. With 1 on 1 Training being the purest form of direct Training, and Semi Private Groups maxing out at 4 participants, everyone receives the attention they need. 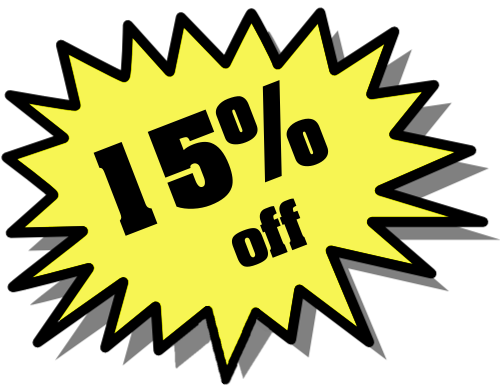 Contact us NOW and mention/print this post to receive a full 10% OFF your Starter Pack with us!